It’s a funny old time to be in Britain. We are in the grip of a financial crisis and have had some crazy weather too which has made everything a bit unsettled, or at least that’s what the papers will tell you. In reality, Britain is full of excitement; buzzing about the Olympics next year, feeling flutters of financial recovery and what the surge upwards will do for the country as it comes out of such dark times. One thing that will certainly stick with Brits though is the new trend of ‘staycations’ that grew out of a desire to save money across the board. In the extreme, this meant families staying at home and not going on holiday at all, but more often meant a compromise on the traditional holiday abroad with increasing numbers of people holidaying in the UKs many cultural and natural hot spots. So what have proven to be the most popular places for Brits to holiday in their own country? Ah the romantic part of the UK…home to epic mystery, sullen mist, majestic mountains and lochs so deep you could fit a skyscraper with room to spare. Its location north of the majority of the UK population makes it the natural escape route for people looking for a budget break and Scotland is always ready to receive all comers. While Edinburgh and Glasgow have their medieval and modern charms, it is the undulating north and west that have some of the most spectacular scenery. 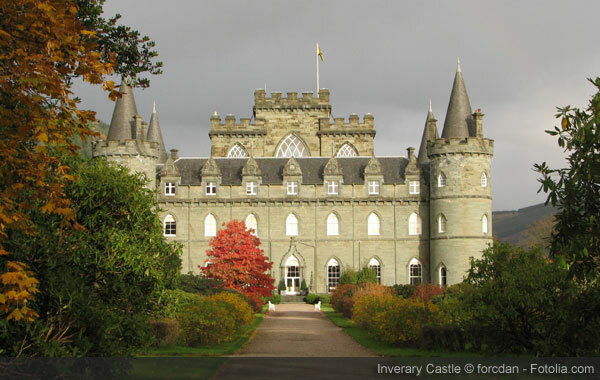 Top Choice: Inverary – stunning location, quiet town, great hotels and delicious restaurants and reasonable prices. 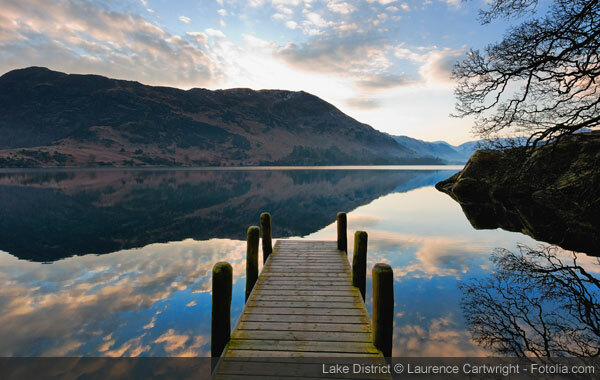 Located at the centre of the UK, the Lake District is probably the easiest place for most people to get to, which may also mean it is the cheapest destination on average. It is also luckily home to some of the most stunning landscapes in the UK. It offers people who like the outdoors and endless supply of terrain to tackle as long as the weather is fair and boasts a huge amount of budget accommodation in all the best locations. Top Choice: Windermere – right at the heart of all the major attractions in the area and has its own train station as well as tons of cheap B&Bs. Seeing as the biggest density of the UKs population is found in London, a great holiday destination for them is to the west and Cornwall. 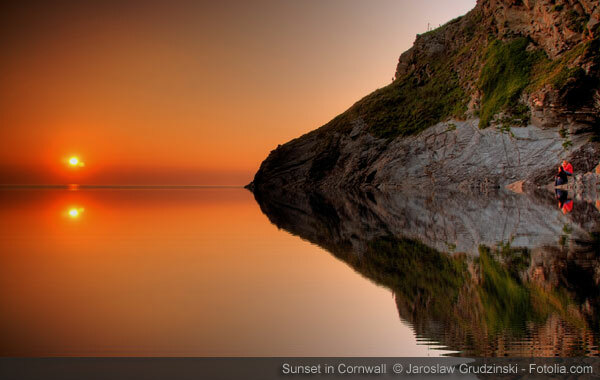 It boasts some of the highest summer temperatures in the UK and has some world class beaches. This makes it perfect for a sandy beach holiday without needing to get on a plane. You can explore stunning cliffs, picturesque lighthouses and even fly right to it as it has its own airport dropping you right next to Newquay. Top Choice: Penzance – lots of cheap accommodation and backpacker’s hostels right next to miles of beaches and lots of pirate history. About our guest author: Hanson Black’s job is to advertise holiday property. He sells large holiday homes around the UK and in Spain. Previous: Was Being a Spartan Woman Just One Big Greek Holiday?